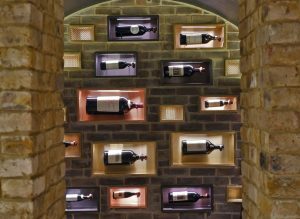 Do you want to get the best drinking experience with delectable wines set in your tables? Do you want to learn quickly and efficiently about wine tasting and get wonderful knowledge about the world’s best and deluxe wines? If so, you just come to the right place! 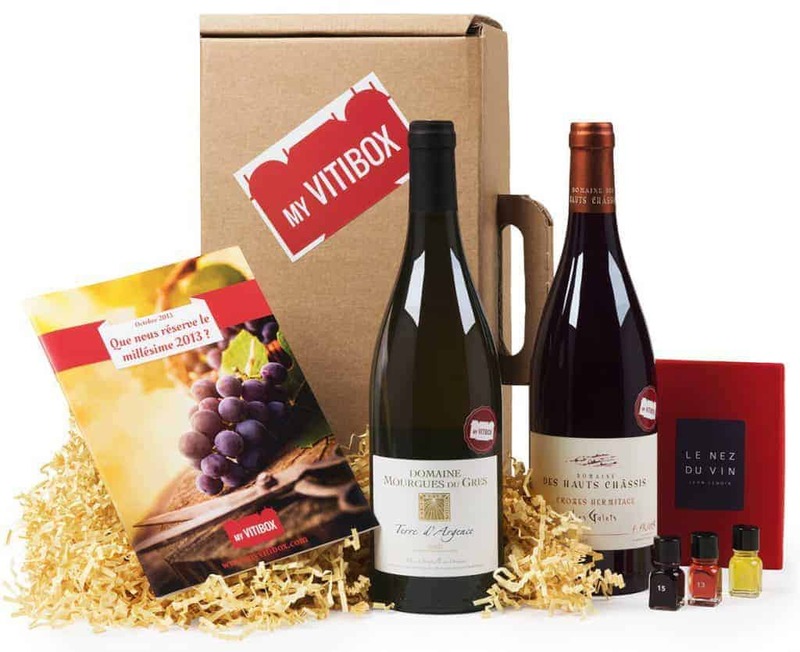 My Vitibox will get you from beginner to connoisseur in no time. 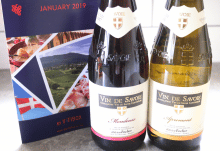 Each month, you will receive two bottles of wine carefully selected by Alain Gousse, the former Head Sommelier of Michelin starred restaurants la Tour d’Argent, le Crillon, le Pavillon de la Rotonde and le Hameau Albert 1er. 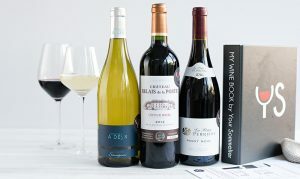 Accompanying the wine is a fun but educational booklet that walks you through how to taste each of the wines in the box, along with definitions of wine jargon to look out for and some recipe ideas to follow the key food and wine pairing rules. You can even receive small bottles of wine aromas to train your nose! 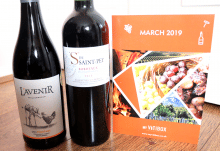 You don’t need to go far away just to receive your wine products each month because My Vitibox will directly deliver it right in front of your doorstep in no time. 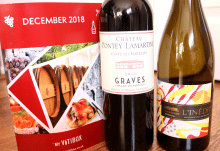 Whether you are celebrating a once-in-a-lifetime celebration, or just wanted to know the art of wine tasting, My Vitibox has the best package of wines for all your needs.